I know many of you are using Google Classroom with your students, and perhaps more of you are looking to use it next year! Because Google values feedback from teachers, there have been many enhancements made to Google Classroom this year. You can now schedule assignments, questions, or announcements to post at a later date! Use questions to poll students! Coming in the fall: parent notifications! Read all about the updates here. The Google Classroom team is also planning to offer developers deeper integration among their services and Google Classroom, so you may see more opportunities for using Google Classroom in different ways in the future. The What’s New in Classroom help page from Google lists each update with more details about each. Keep that page handy along with subscribing to the Google for Education blog so you never miss any news about Google Classroom or other Google products! You can also follow Google for Education on Twitter! If you’re not currently using Google Classroom but you are taking advantage of the collaboration and communication suite of Docs, Slides, Sheets, and Forms, I highly encourage you to give Classroom a try next year! Reach out to a colleague using Classroom, Tim, or Lyn, and we’ll be happy to support you getting started! All of the Google Classroom support resources can be found on our tech blog here. P.S. For you Google Slides fans… there’s now an integrated Q & A feature! Great to engage students and obtain feedback during lessons! This entry was posted in Google Apps and tagged google apps, Google Classroom on May 19, 2016 by elemtech. 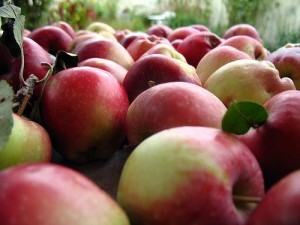 I hope you’re enjoying the crisp autumn temperatures and the beauty that is fall in Pennsylvania! Here are some updates from elem. tech! 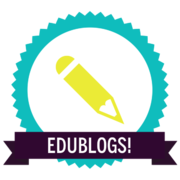 This entry was posted in Communication, Connected Learning, Creation, Google Apps, Resources, Tech Tidbits and tagged connected educator month, google apps for education, Google Classroom, Tech Tidbits on October 12, 2015 by elemtech. Google Classroom now has an integrated Calendar! Help your students stay organized by making use of the new Calendar integration in Google Classroom! You/your students can view the class calendar directly in Google Classroom. You can also view the calendar in Google Calendar. Each class has its own calendar. This allows you the opportunity to publicly share a Calendar, if you choose, with your students’ parents so they can be informed about upcoming due dates and assignments you list in Google Classroom. Read this informative post by Michael Fricano to learn more! 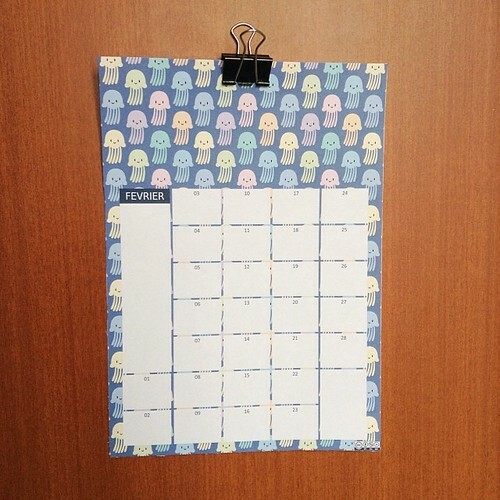 Includes step-by-step directions and visuals for setting up your calendar. Here is more information from the Google Classroom help center if you need step-by-step directions to access your class calendar either directly in Google Classroom or via Google Calendar. Contact me if you need help with anything! This entry was posted in Google Apps and tagged google calendar, Google Classroom on September 23, 2015 by elemtech. Tech Tidbits – New School Year Edition! This entry was posted in Communication, Google Apps, Professional Development, Tech Tidbits, Updates and tagged digital storytelling, Google Classroom, Remind, Tech Tidbits, Wired Wednesdays on August 27, 2015 by elemtech. Welcome to the 2015-16 school year! I’ve enjoyed working with many of you over the past few weeks. I appreciate your energy and enthusiasm learning to integrate technology into your teaching and classroom activities! This year I’m going to use a service called Remind to send out snippets of useful information, tips & tricks, and more via text or email. It’s an opt-in service, so you can choose to receive the updates and how you prefer to receive them. 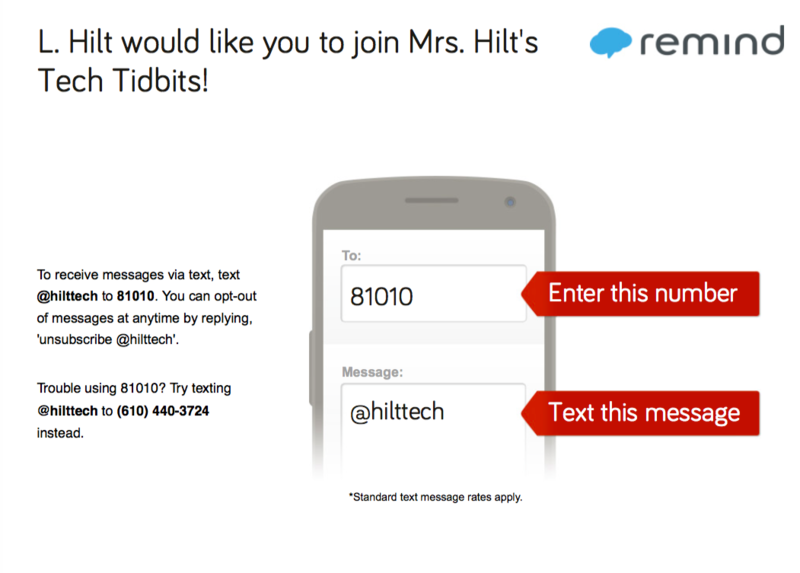 Many of our schools are using Remind to update staff on emergency school closings. It works the same way, and this past year I subscribed to Kyle Pace’s PD classroom via Remind and thought it was such an easy way to use the platform to support professional learning! Today Google announced some updates to Google Classroom, including the ability to post questions, post assignments with no due date, and, most excitedly, CALENDAR INTEGRATION is on the way! These productivity updates (and more!) will help make Google Classroom a fantastic tool to use to organize teaching and learning activities in your classroom. 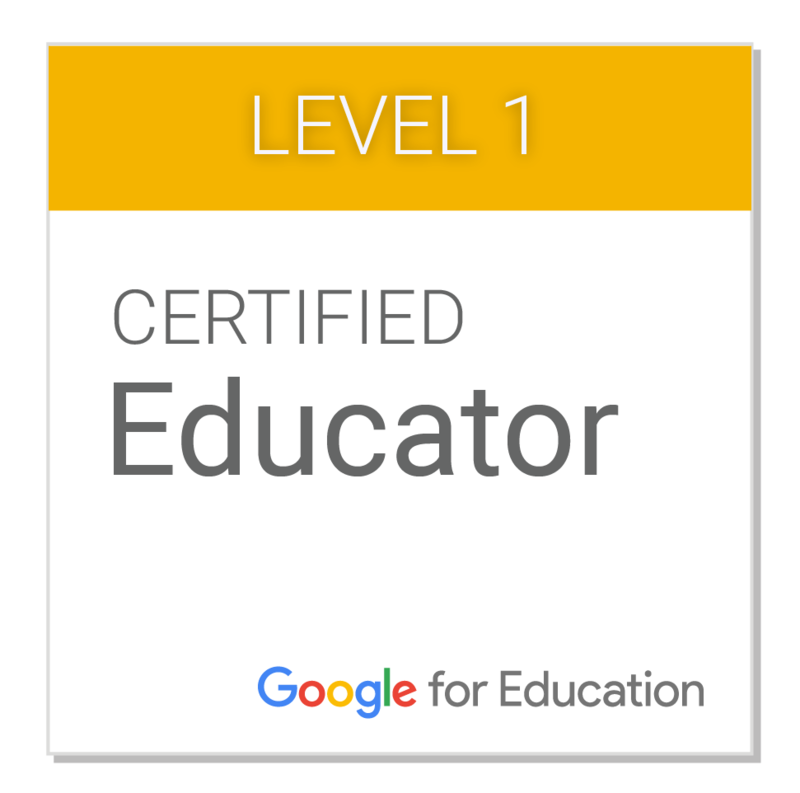 The Google for Education blog has all of the details here! I look forward to working with you this year! Don’t forget to check out the Wired Wednesdays schedule, which kicks off September 9! 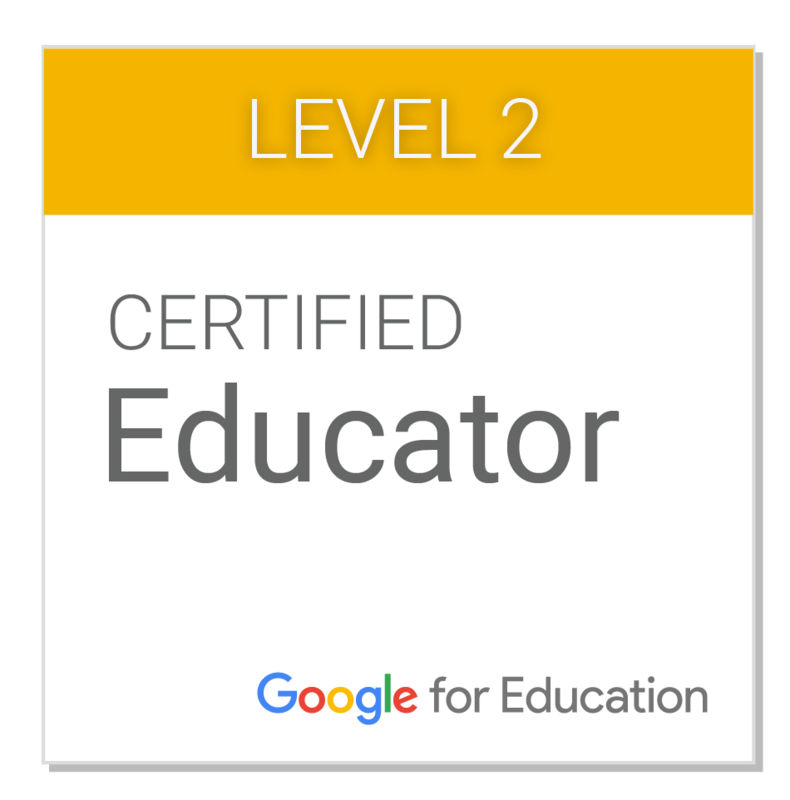 This entry was posted in Communication, Google Apps, Professional Development and tagged Communication, Google Classroom, Remind on August 24, 2015 by elemtech.